Palms and Bonds offers expertise in market research, channel distribution, channel development, and market development that allow clients to choose their preferred relationship: these include retainer consulting relationships, project-based consulting, sales representation and market representation, project-based market research, published market research, information forum events, business plans, and marketing plans. Palms and Bonds offers the expertise a proactive-oriented and market-opportunity seeking company needs to develop and enter new product distribution and new market segments in new markets. We intend to provide a number of necessary services to the business community and to the public. These can be summed up in two areas - Business and Training Services. Our business services can be taken as high-level retainer consulting, market research reports, project-based consulting, business and marketing plans, plan consulting and writing, and company registration. Our training services include workshops and seminars on such topics as sales and marketing, as well as in-house training of receptionists, secretaries, and sales and marketing personnel. 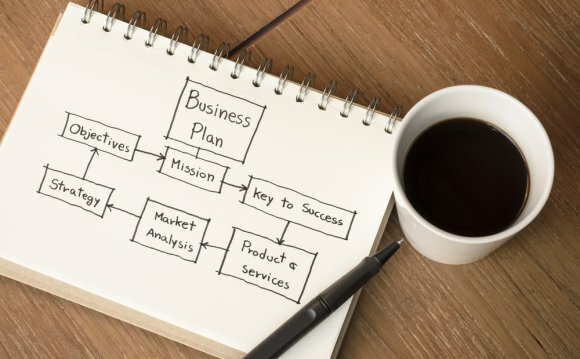 Our business planning services include: assisting companies with the research and structuring of comprehensive, written business and marketing plans; providing a written business plan package, which delivers a complete, detailed business plan to the client, specifically designed to meet their needs, that is, FAP applications, bank loans, NDB loans, restructuring, new product development, market expansion, etc. In many cases, small businesses often consider next year's budget an acceptable business plan. Any investor or banker will disagree and insist on much more information prior to making a financial decision regarding funding a business. We want to provide the opportunity for businesses, which have potential to receive the funding that would help them become solid employers. The business will begin with a general corporate brochure establishing the positioning. This brochure was developed as part of the start-up expenses including the business cards and Company Profile, mainly for the large organizations that often recommend services to potential investors. Compliment slips are also on the cards so as to raise awareness of the company and its services. Literature and mailings for the initial market forums will be very important.